We also provide OEM ODM Service too! Aiersi also registered US Brand too! 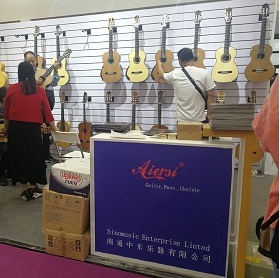 *Experienced luthiers and strictly quality inspection systerm . *we accept OEM ODM service ,Small order acceptable. 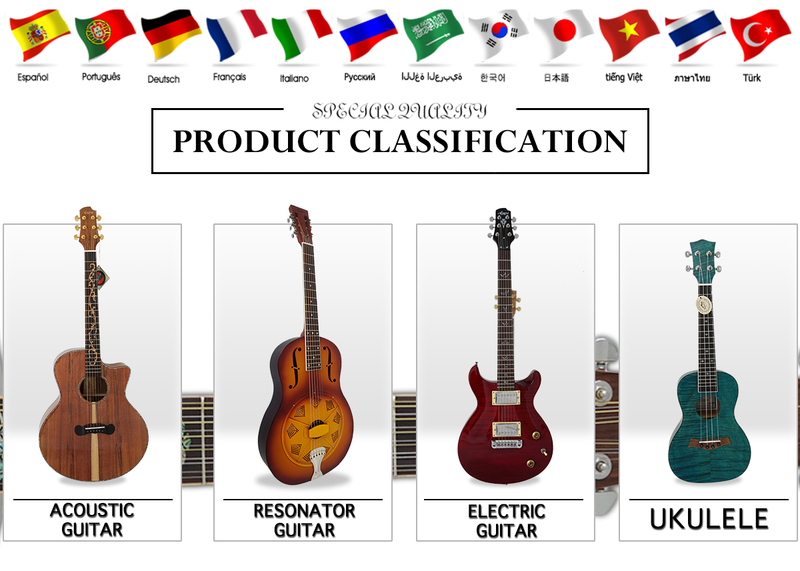 * Over 65 dealers across 30 countries and areas,After Sale Serivce and Quality Warranty. * Keeping stock over 3000pcs all the time. 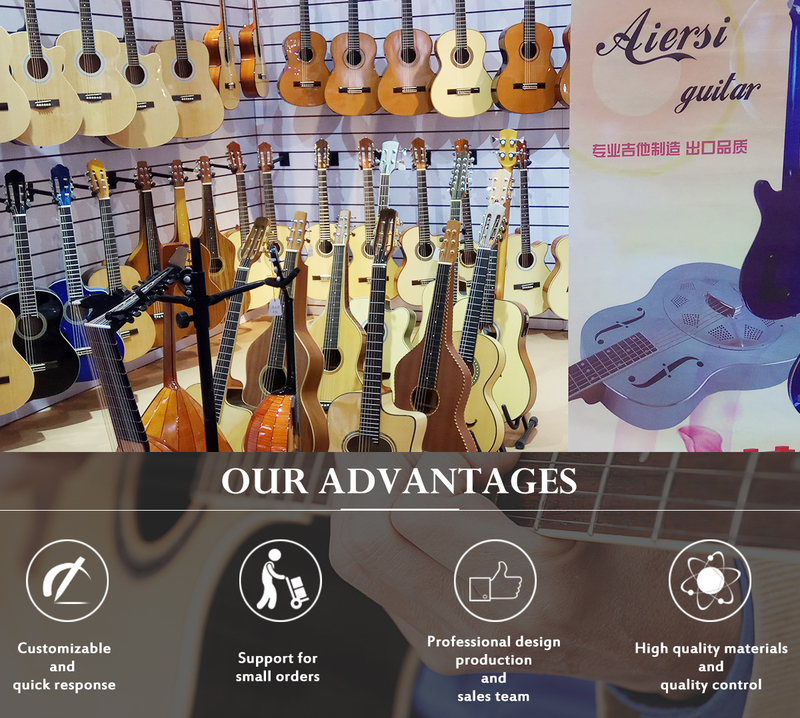 Better quality instruments -----Because we have master luthier team .especially real best chinese master luthier work with us too. 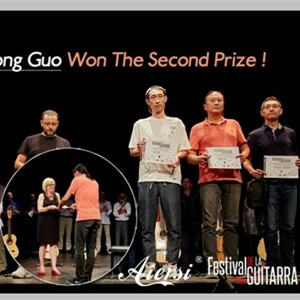 about electric guitar, our technical staff is only chinese worked at gibson USA indeed. especially all with our aiersi brand. so we must keep good quality all the time! Faster shipment ------- Nowadays, we have provide over 100 dealers over 20 countries. we almost keep stocks for different models. so we can ship order every day . but the models depond on stocks. 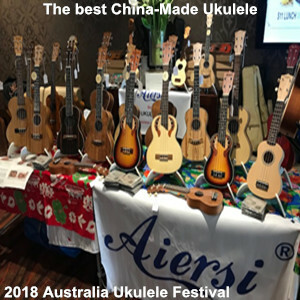 Market reputation --------------- Chinese NO.1 brand for guitar, bass and ukulele.so there have many videos at youtube, also reviews at our business web. more and more customers know our brand .i think this is useful for our dealers to sell our models in the market indeed. Aiersi Trustpass Profile--- we are Audited Golden Supplier by alibaba group and made-in-china.com indeed! We passed SGS,BV and TUV Certificate ! 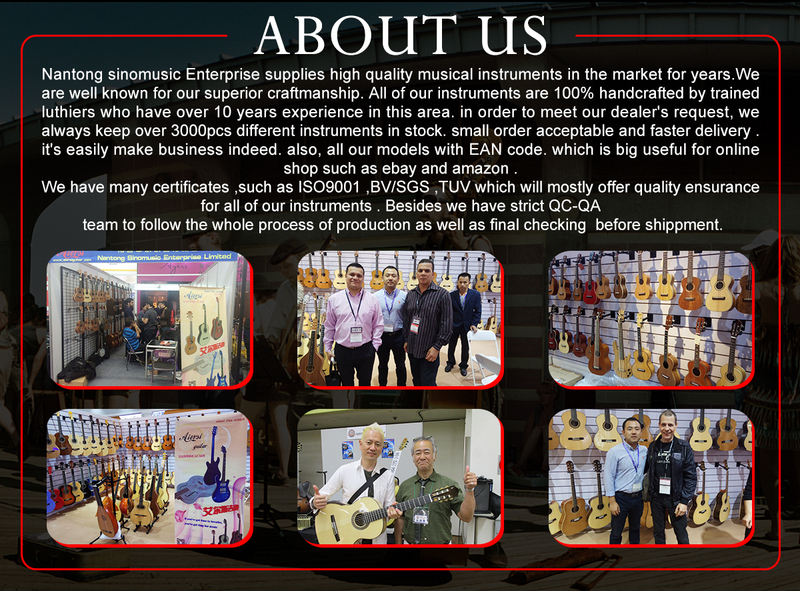 Only Chinese musical instrument Supplier as golden supplier list at Paypal business web !